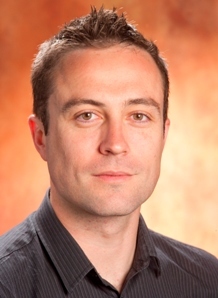 Gregory is a visiting Ph.D. from the International Relations Department at the Australian National University (ANU). His project is examining the evolution of national security definitions within stabilisation missions of the post-Cold War period. He is comparing the Australian and Canadian military engagements in Somalia (1991-1992) and Afghanistan (2001-Present). The research hopes to elucidate the ways in which each state’s national security articulation and implementation during these missions have either engaged or rejected notions of human security. This research is a continuation of his M.A. (University of Queensland) thesis.